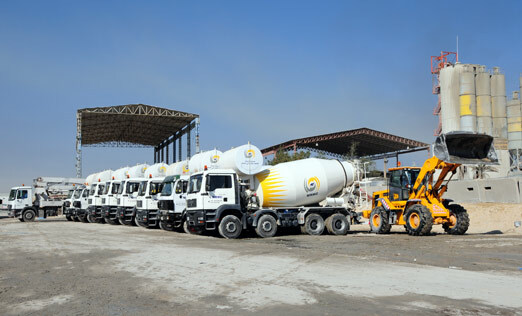 Al-Messilah Ready Mix Concrete Company supplies concrete ready mix to leading projects and construction sites in Kuwait. 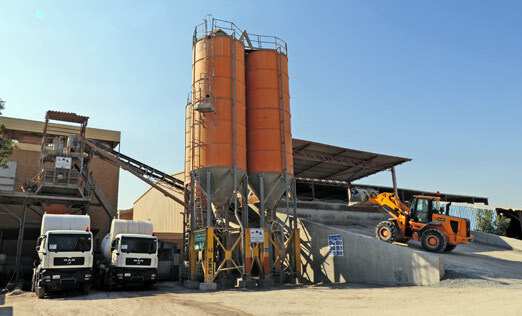 The demand for MRMC production has steadily increased in the last few years due to its reputation for quality and reliability. 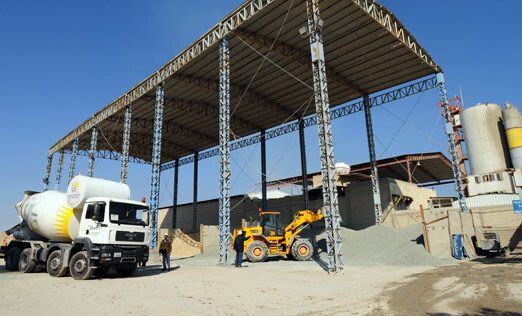 The company has complete infrastructure and logistics for plant, production, laboratory, fleet and highly trained personnel.